I had the opportunity to attend the main event of the 8th annual Vancouver Craft Beer Week held at the Pacific National Exhibition PNE. The whole festival actually started from the last friday of May (the 26th this year) up until June 4th, with the 3rd and 4th being the main event at the PNE. 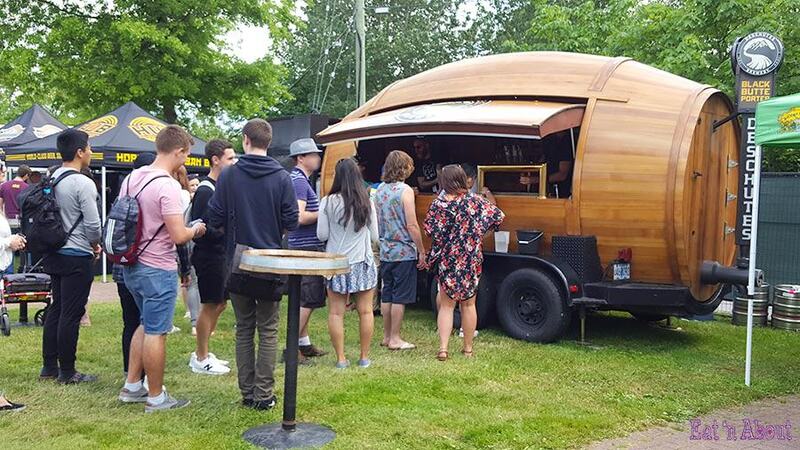 There were different events spread across 10 days throughout Metro Vancouver, each featuring the ales, lagers and ciders from breweries across BC. 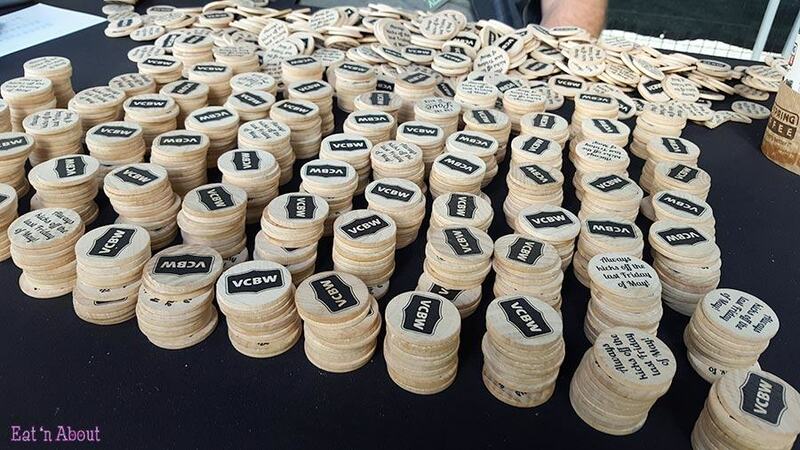 The beer fest at the PNE featured over 100 craft breweries and cideries pouring 300+ beer and ciders! The $39.99 admission includes and commemorative mug and 2 tokens, with additional tokens available for $1.50 each. Each drink will cost you 1 token. The mug is actually decent-sized…considering the different pours you’ll be tasting for sure. 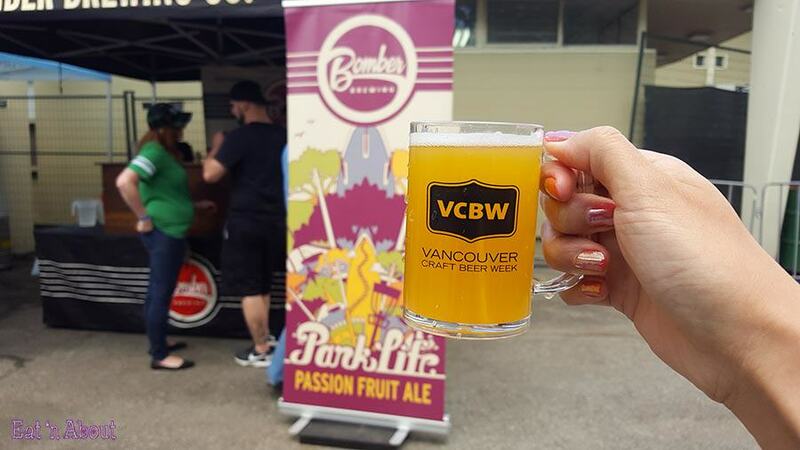 Here’s one of my favorites of the day – Park Life Passion Fruit Ale from Bomber Brewing! Tastes very similar to the “POG” (passionfruit, orange, guava) flavored Hanalei Island IPA of Kona Brewing Co we had from our recent trip to Maui . 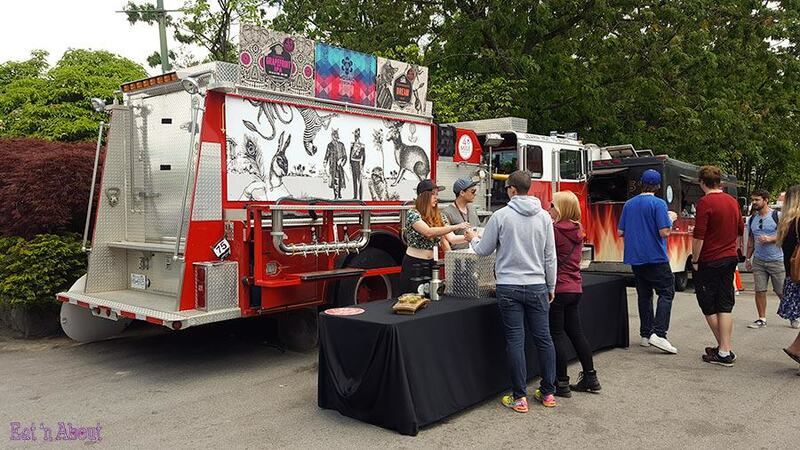 4 Mile Brewing was also there pouring one of our favorites – the Tangerine Dream Ale. Schooner Exact Brewing Company had probably the cutest booth! We didn’t try them though as they weren’t pouring anything that interested us. 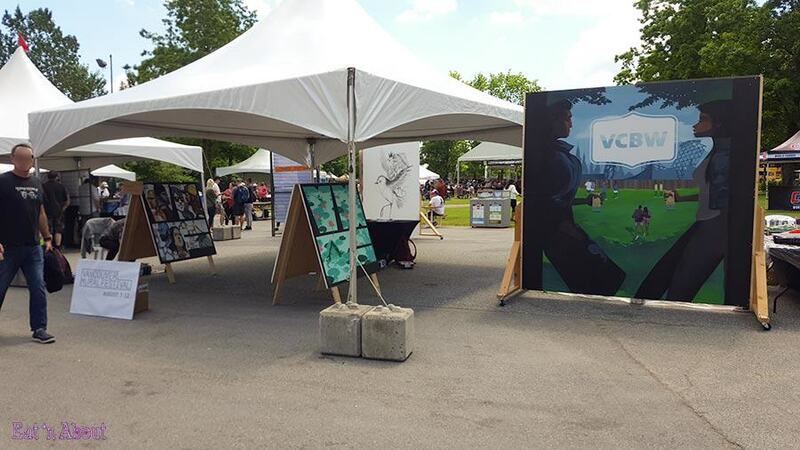 There were also art installations in the form of artists performing mural painting live. There also was a musical lineup and there were stages setup throughout the fairgrounds. 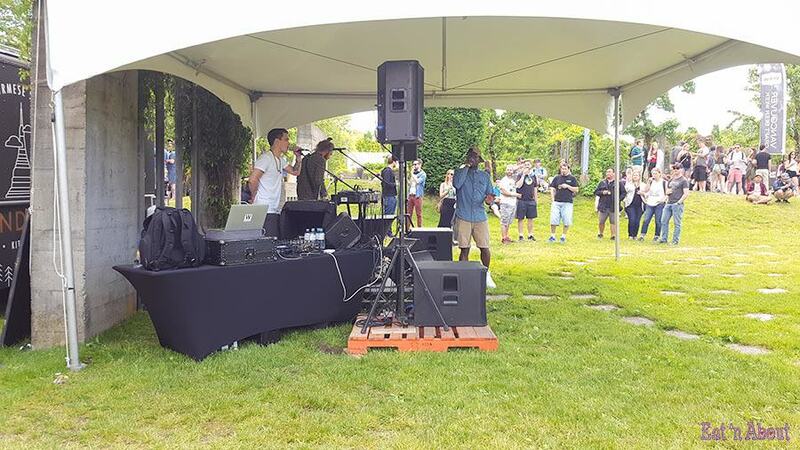 We ended up being mesmerized by “The X Presidents”, a local hip hop group that really got the crowd going. 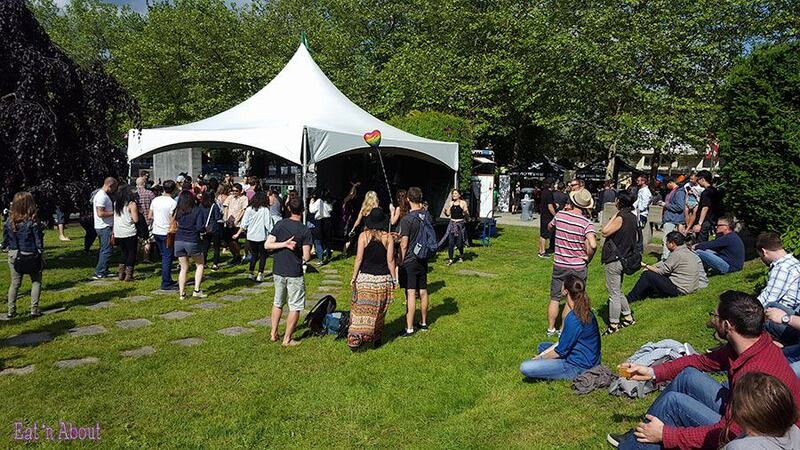 Especially Mr. Mark Woodyard…his impressions and covers were a big hit and since the sun finally came out during his set, this area of the grounds got very dance-y! This really was a great event and we’re really glad we got the chance to go. Hopefully next year we’ll be able to do some of the dining events leading up to the beer fest! Disclaimer: Entrance to the event was complimentary but all comment and opinions are my own.